Anaika had out grown the teddy phase, but not her tantrums! Mrs. Shanbag remembered the time when Anaika had come up with the demand for contact lenses. Anaika had been using spectacles since the age of 4. Now, she demanded permission to wear contact lenses. This is a very common question that troubles parents – When is my child ready to wear contact lenses? Can my child’s eyes tolerate contact lenses? •	Kids’ eyes can tolerate contact lenses at a very young age too. In fact, sometimes (admittedly, not too common a scenario), even infants are fitted with contact lenses. •	Compared to adults, kids have better immune systems and tend to heal faster. Hence, kids tend to develop lesser complications with contact lenses. •	Children are less likely to suffer from dry eyes – a condition that is commonly seen in adults who use contact lenses on a regular basis. 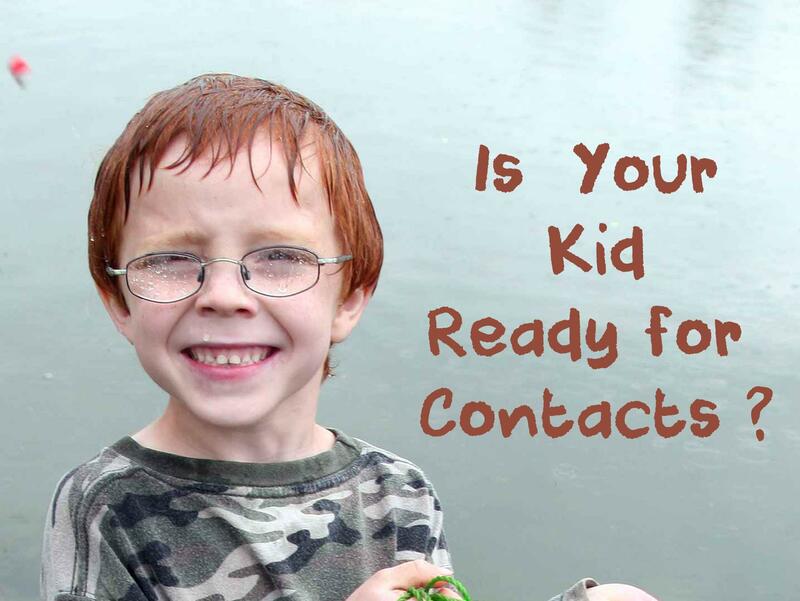 How do you know your child is ready for contacts lenses? Does your child perform assigned tasks like cleaning his room or making her bed without any reminders? If the answer to the above question is yes, your child may be ready for contact lenses. Eye doctors have always noted how children who are highly motivated to go in for contact lenses take fairly good care of their lenses. Kids above 8 years are usually ready to handle lenses responsibly. 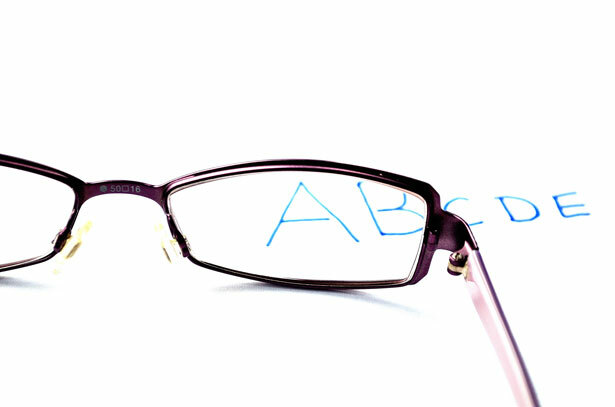 Are contact lenses a better option than spectacles? 1. Better Vision: Contact lenses often give better vision than eye glasses, especially for certain types of contacts like RGP ( Rigid Gas Permeable) contact lenses. 3. Improve Self Esteem: Many kids think they look “weird” or “different” or fear being teased. The change in appearance that contact lenses bring can give a huge boost to your child’s self-esteem. Though it may seem trivial to us adults, for a kid it can make a world of a difference in his friendships, school performance and personality as well. 4. For the budding sportsperson: If you are a soccer mom, or have a kid who is active in sports, his spectacles are always a point of concern. Even if your kid wears impact resistant polycarbonate spectacle lenses, the likelihood of the spectacle frames breaking and causing an eye injury always nags a mothers’ heart. The lenses of sports eye wear can sometimes get all foggy and in the heat of the competition, this can affect vision and your kid’s performance. Contact lenses offer the advantages of better side vision, quicker reaction time to balls or players approaching from the side, stability of vision while running, and crisper vision (in case of Rigid Gas Permeable contact lenses, slightly better than spectacles too!). •	Never clean/keep your lenses in saliva, home-made saline solution, or tap water. •	For teens: Use hypoallergenic cosmetic products or those that are labelled ‘for contact lens users’ or ‘for sensitive eyes’. Apply make up after wearing contact lenses. A responsible kid who takes good care of his contact lenses can benefit greatly from it. If it’s the right time yet for your kid, is largely up to your discretion.